This fall will mark our tenth year of Sirens. With our conference theme of reunion, it’s the perfect chance to reflect on past conferences and revisit some old friends. In this series, we check in with our past Guests of Honor to see what they’ve been up to these days. If you attended Sirens that year, please share with us your memories of 2011 in the comments or on social media, and take a stroll with us down memory lane! In 2011, our theme was monsters, and our Guests of Honor were Justine Larbalestier, Nnedi Okorafor, and Laini Taylor. 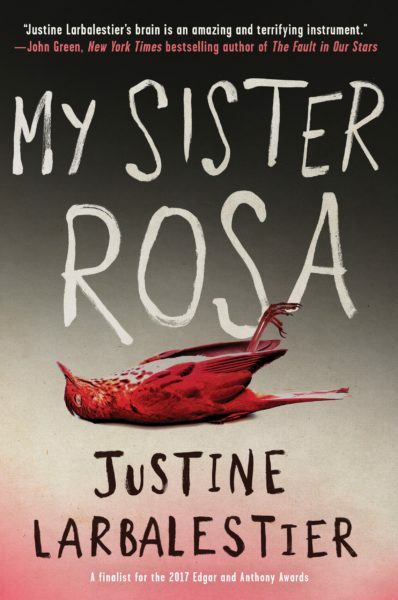 Justine’s latest novel is My Sister Rosa, which came out in November 2016 and was recently released in paperback in December 2017. In this contemporary young adult thriller, Che begins to suspect that his “smart, talented, pretty” ten-year-old sister Rosa is a psychopath, while their parents brush off the warning signs as her “acting out.” My Sister Rosa was a Kirkus Reviews Best Teen Book of 2016 and a Publishers Weekly Best Young Adult Book of 2016. 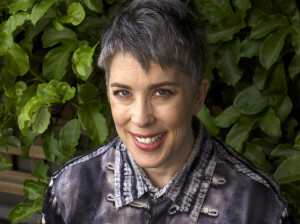 It also recently won the 2018 Adelaide Festival Young Adult Fiction Award. Where She Is Now: Living in New York City with occasional returns to Sydney. Nnedi’s popular Binti trilogy concluded in January 2018 with Binti: The Night Masquerade. 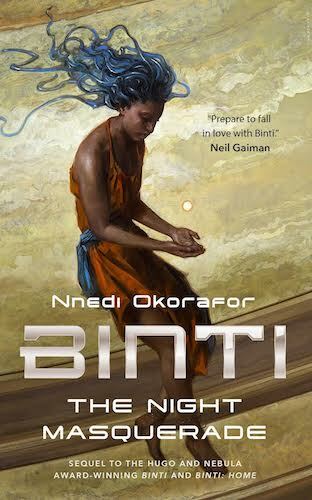 The series’s first two novels have received several accolates; Binti won the Hugo and Nebula awards for Best Novella, and Binti: Home is a Hugo and Nommo award finalist for 2018. All three novellas will be reissued in hardcover with brand new covers—and a foreword from 2017 Sirens Guest of Honor N. K. Jemisin—on July 24, 2018. For young readers, Akata Warrior, the sequel to Akata Witch, was released in October 2017. It recently won the Locus Award for best young adult novel. Nnedi is also making a huge splash in the comics world, having written four issues of Black Panther: Long Live the King and contributed to Marvel’s Venomverse War Stories No. 1 anthology with “Blessing in Disguise.” She also has several projects in the works or announced and coming later this year: Antar: The Black Knight, LaGuardia, and Wakanda Forever (of which the first issue was just released). Filmmakers and studios are also adapting Nnedi’s work: her short story “Hello Moto” was turned into a short film by award-winning filmmaker C.J. “Fiery” Obas called “Hello, Rain.” Nnedi’s award-winning novel Who Fears Death has been optioned by HBO and is now in early development as a TV series with George R. R. Martin as executive producer. You can also check out Nnedi’s unmissable TED talk, on “Sci-fi stories that imagine a future Africa,” which was recorded last November. Where She Is Now: She lives in Chicago with her daughter Anyaugo and family. 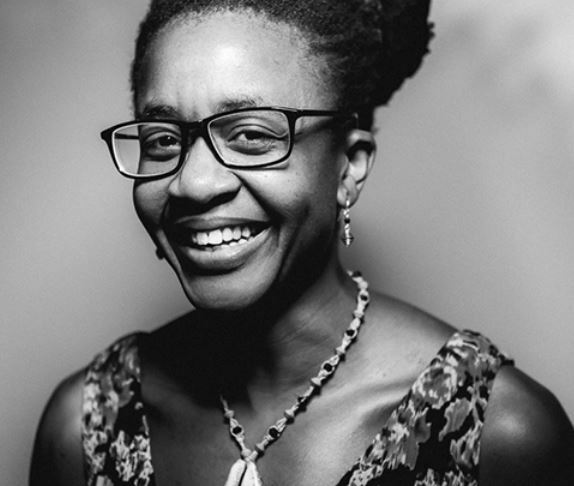 Nnedi is also a full professor of creative writing and literature at the University of Buffalo. Upcoming Appearances: Special Guest at AMA-Con, held August 4-5, 2018 in Amarillo, TX. Speaker at the Sigma Tau Delta International Convention in March 2019. Laini’s most recent work is Strange the Dreamer, an “epic fantasy about a mythic lost city and its dark past,” featuring a junior librarian and a blue-skinned goddess who appears in his dreams. Originally published in March 2016 as an instant New York Times bestseller, it went on to win a 2018 Michael L. Printz Honor for excellence in young adult literature in the United States. 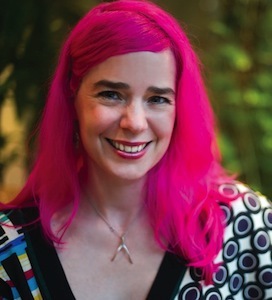 Laini recently appeared at the American Library Association’s annual conference in New Orleans to accept her award. The paperback of Strange the Dreamer was released this past May. 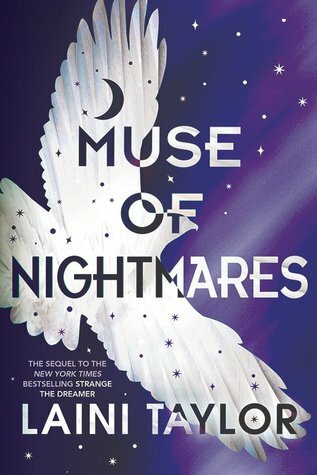 The second and final book, sequel to Strange the Dreamer, is Muse of Nightmares, which comes out on November 27, 2018. Fans of the Daughter of Smoke and Bone trilogy will be delighted to know that Night of Cake and Puppets, the novella featuring Karou’s friends Zuzana and Mik and originally published electronically, came out in hardcover in September 2017. Upcoming Appearances: With author Jeff Giles, at Powell’s Books at Cedar Hills, Oregon on July 12. I remember this year having Bedtime Stories to die for.